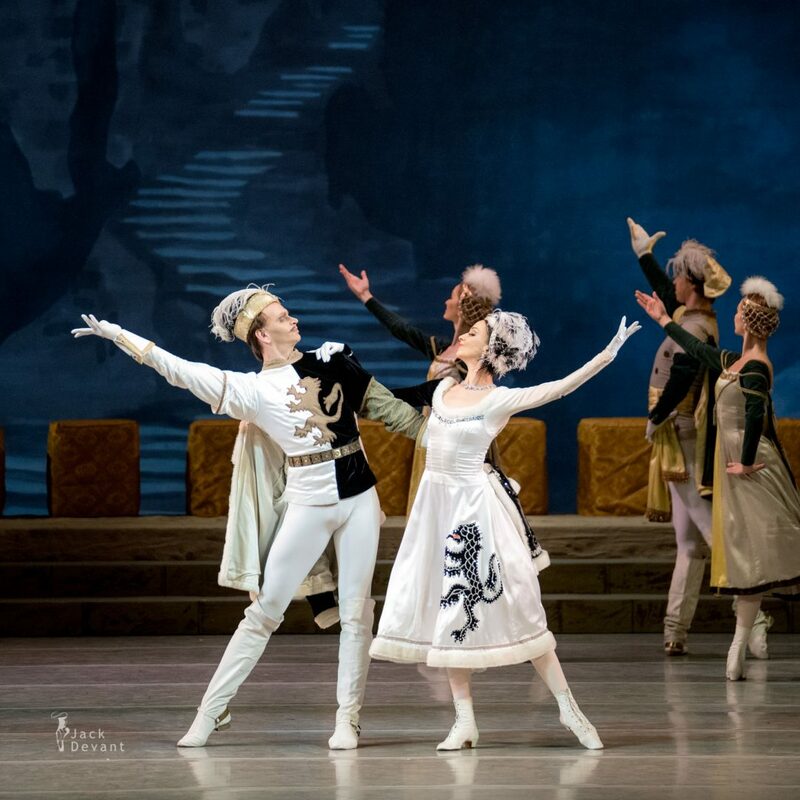 Raymonda, Olesya Novikova, Timur Askerov and Konstantin Zverev in the main roles. Music by Alexander Glazunov, libretto by Lidia Pashkova and Marius Petipa, choreography by Marius Petipa (1898), revised version by Konstantin Sergeyev (1948) with choreographic fragments by Fyodor Lopukhov. Set and costume design by Simon Virsaladze. Conductor Gavriel Heine. Shot on 18.1.2017 in Mariinsky Theatre, St Petersburg, Russia. Olesya Novikova (Rus. 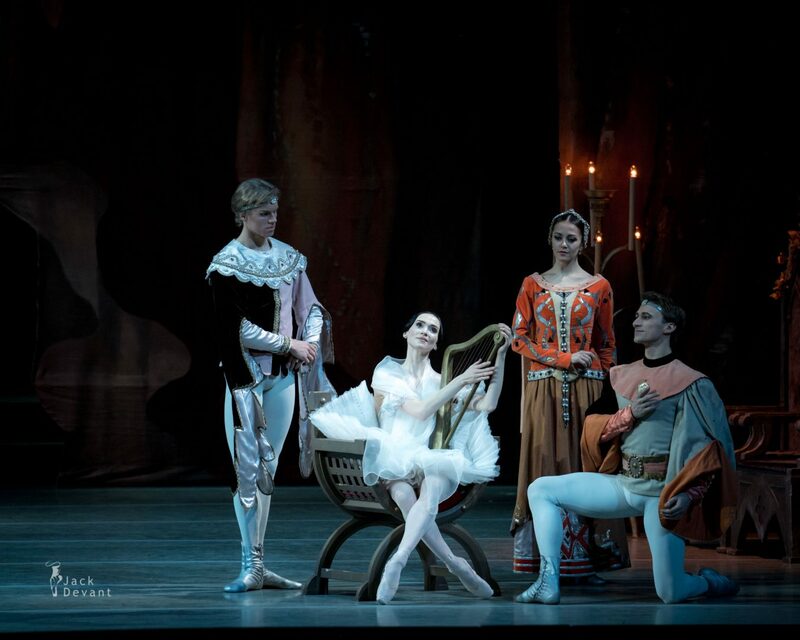 Олеся Новикова) is currently a First Soloist with Mariinsky Ballet. Olesya was born in Leningrad (now St Petersburg). 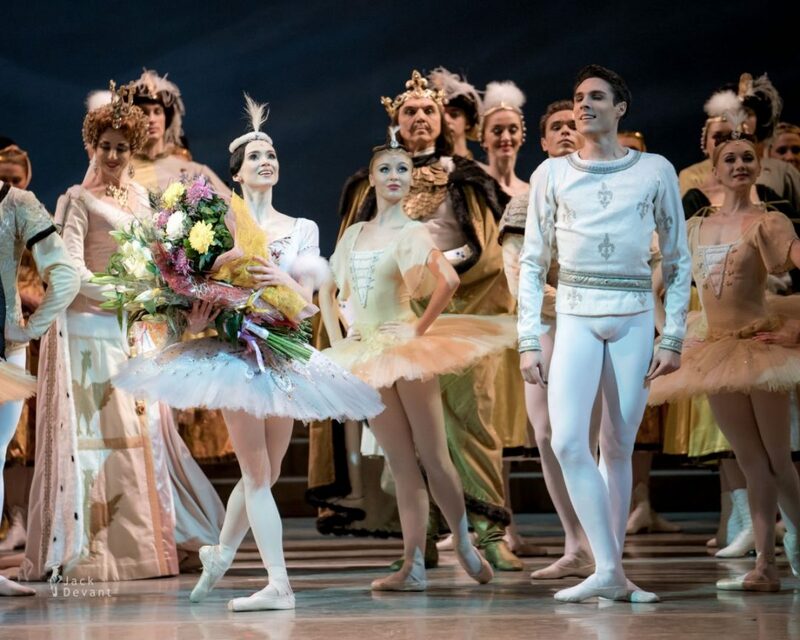 She graduated from the Vaganova Academy of Russian Ballet in 2002 (class of Marina Vasilieva, Honoured Artist of Russia) and joined the Mariinsky Ballet upon her graduation. She became first soloist in March 2008. 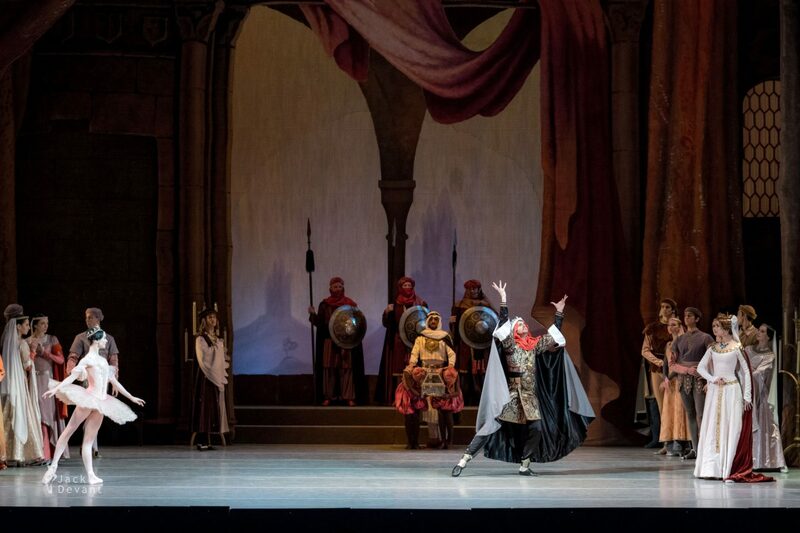 Olesya has danced also with Mikhailovsky Theatre and La Scala. She is in a relationship with the dancer Leonid Sarafanov. Timur Askerov (Тимур Аскеров) is a Principal with Mariinsky Ballet. Born in Baku (Azerbaijan), graduated from the Baku School of Dance in 2008. 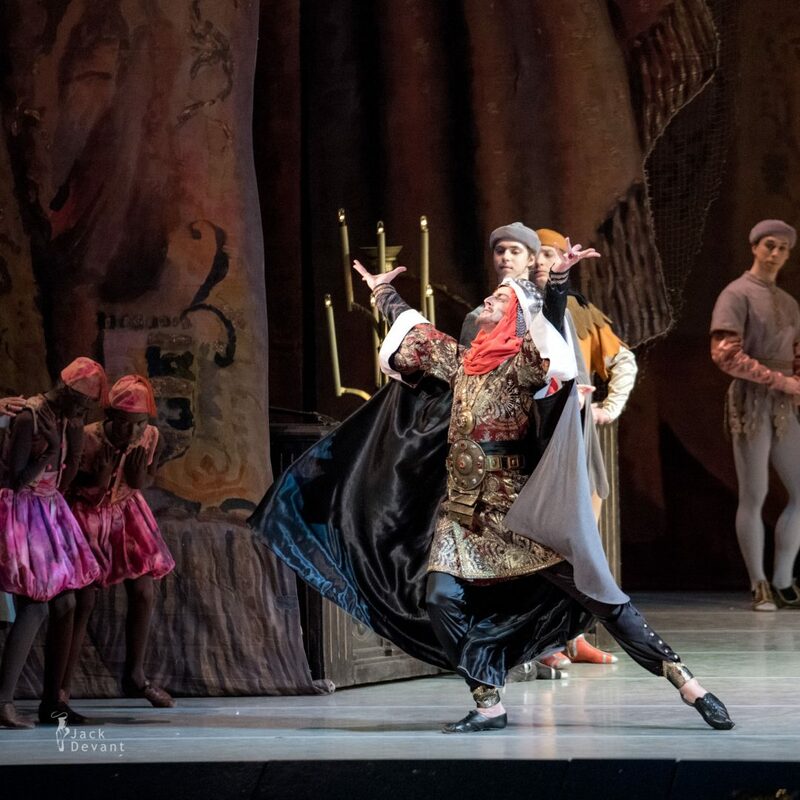 The same year, he joined the Azerbaijan State Academic Mirza Fatali Akhundov Opera and Ballet Theatre. 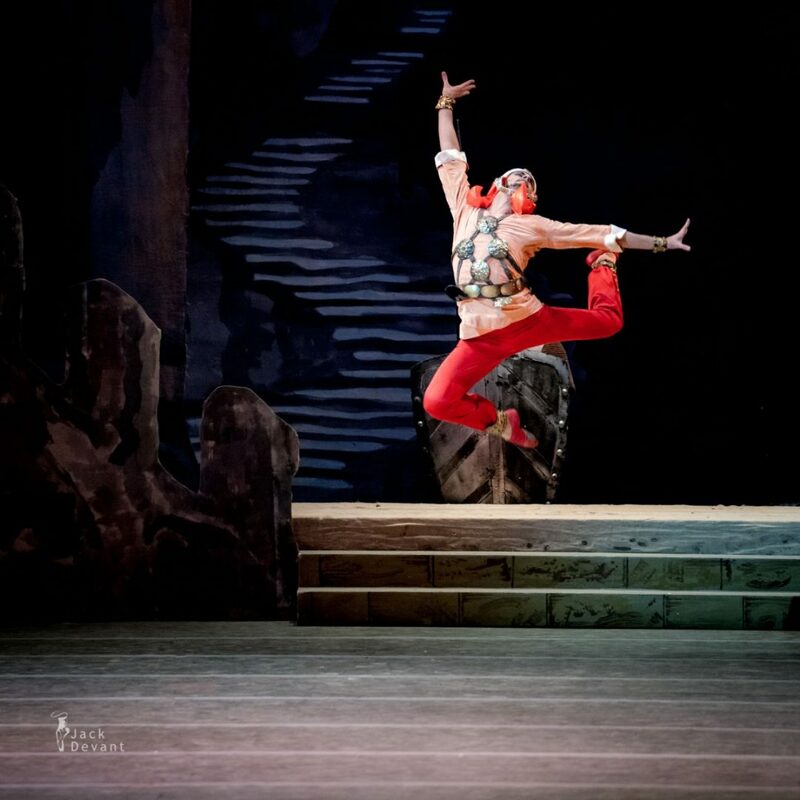 From 2009–2011 he worked at the National Academic Shevchenko Opera and Ballet Theatre of Ukraine. 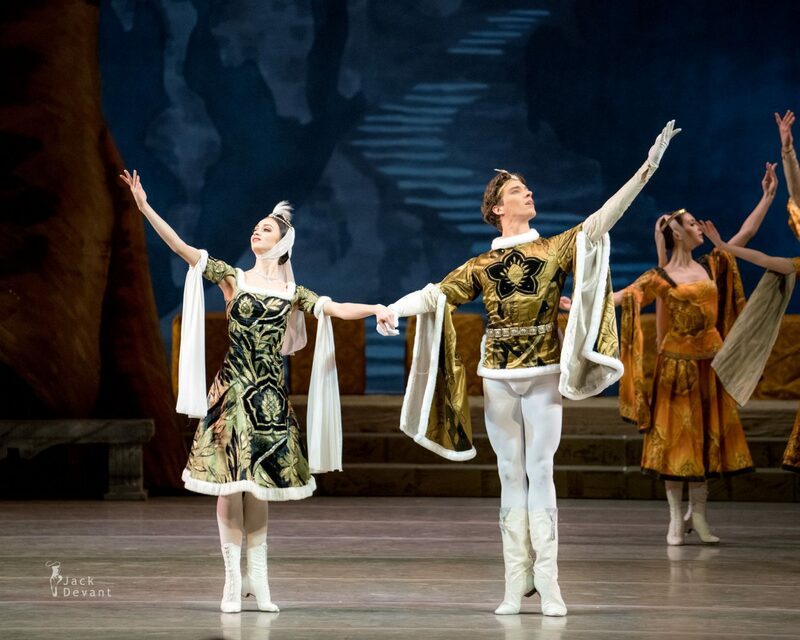 He joined the Mariinsky Ballet in 2011. 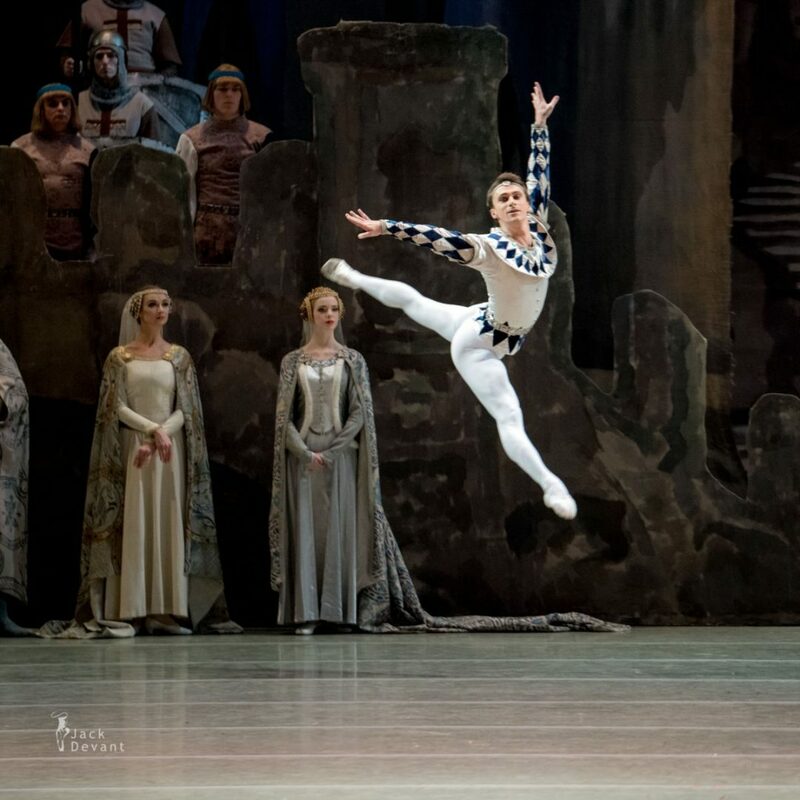 Konstantin Zverev (Константин Зверев) is currently first soloist with Mariinsky Ballet. Born in Leningrad. 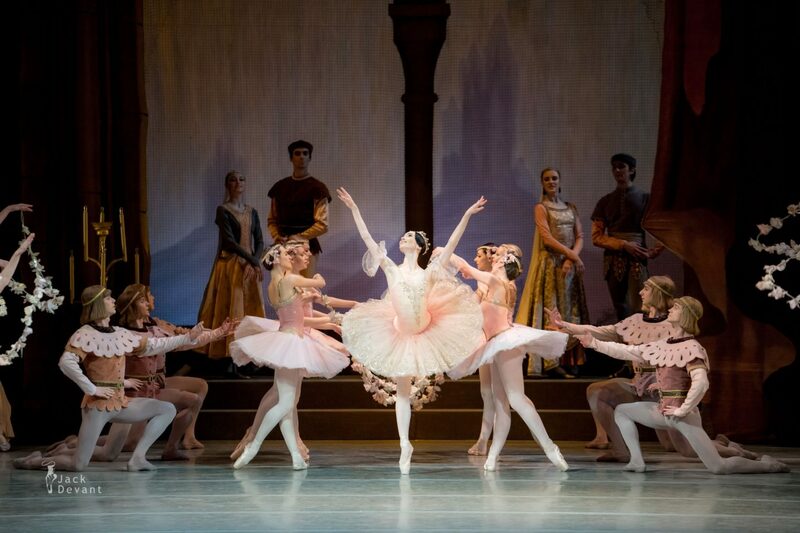 Graduated from the Vaganova Academy of Russian Ballet in 2004 and joined the Mariinsky Ballet in 2005.